A gap year well spent! 5 months learning Spanish and enjoying our city. This is the best way to spend a gap year! 5 months learning Spanish in this city is an awesome experience. 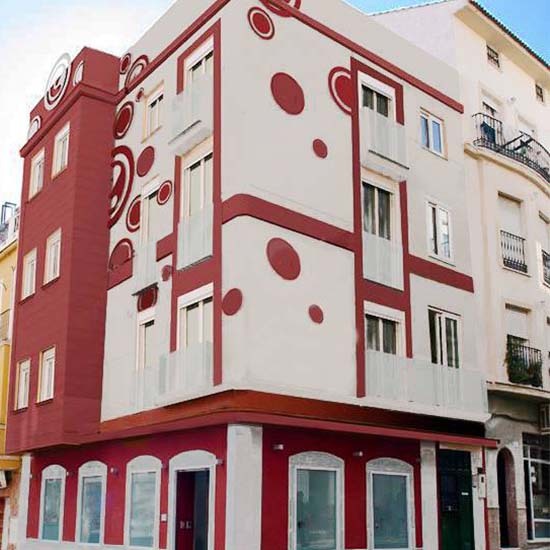 Start it as a beginner and get an advanced level of Spanish while enjoying the city. 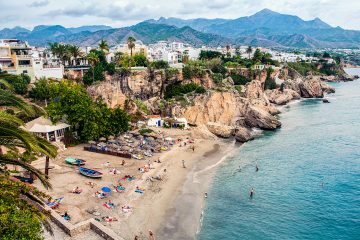 Málaga is a fantastic coastal city; oozing with Andalusian charm, it’s incredibly compact, with all the main attractions just a short stroll away from the seaside. This city has so much to offer that no one can get bored. This is a perfect combination of learning and travelling for a gap year. 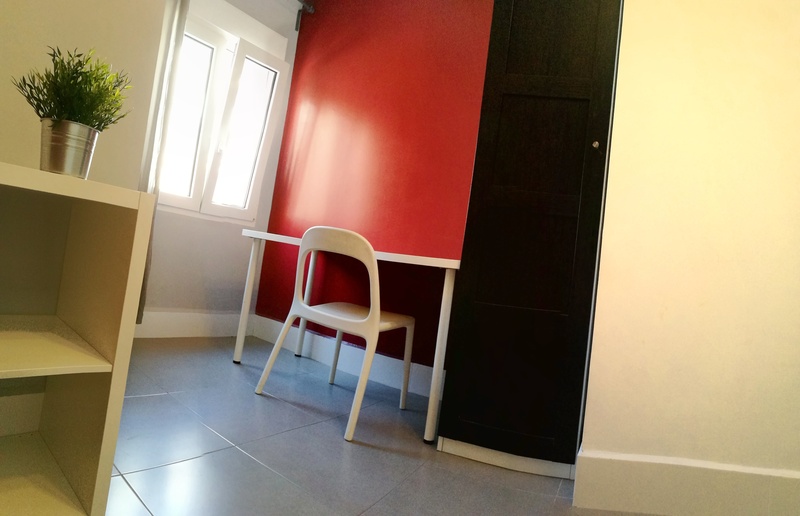 Málaga is one of the best places in Spain to learn Spanish. 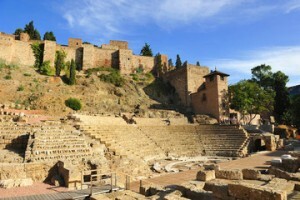 There are plenty of fascinating monuments for history lovers, such as The Alcazaba of Málaga, Cathedral, and many more. If you love shopping, then you shouldn’t miss our lovely Calle Larios, one of the most famous shoping streets in Spain. The beautiful sea shore and beaches just a few steps from the city center will make you fancy to stay here forever! Start it being a beginner and finish it with an advance level (B2). You’ll get a certificate upon completion. ✓ 20 weeks of lessons, 20h./week. ✓ 5 months of duration from September to January, or from February to June. 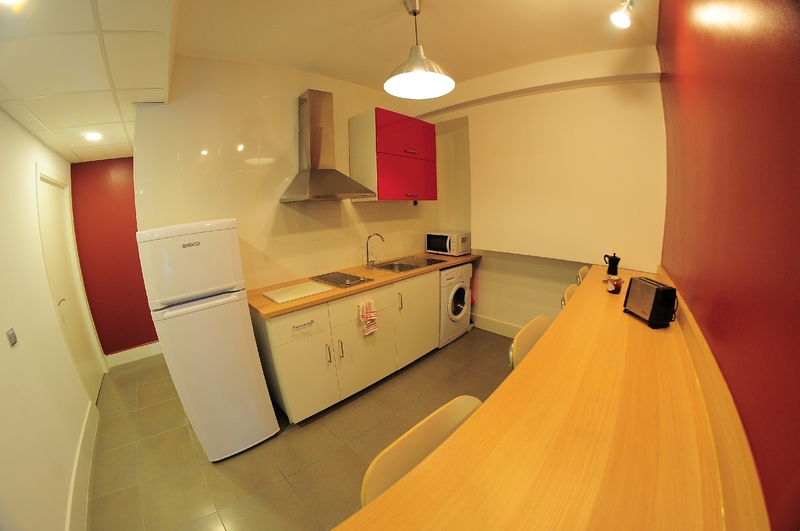 ✓ Pack price: 5.950€ for the whole stay. 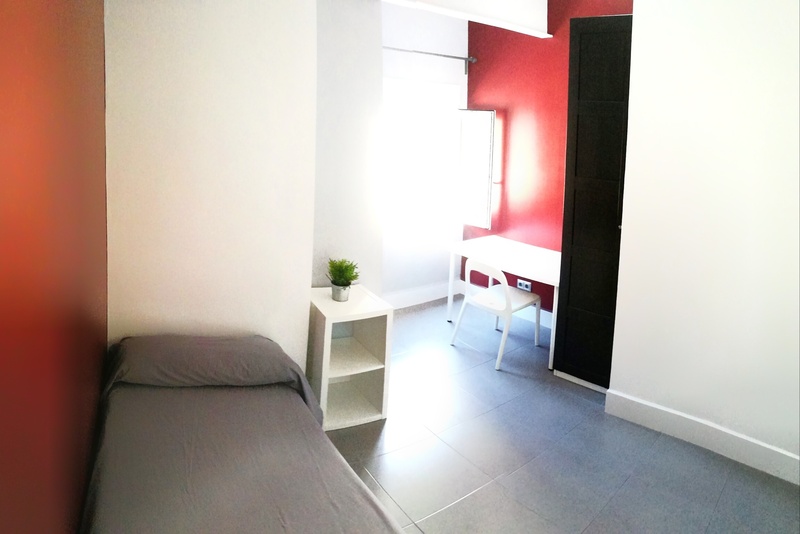 ✓ Single room in a shared apartment included. ✓ Only for beginners: Start it being a beginner and finish it with an advance level (B2). You’ll get a certificate upon completion. ✓ Enjoy our weekly activities. We want you to have the best quality for your stay. 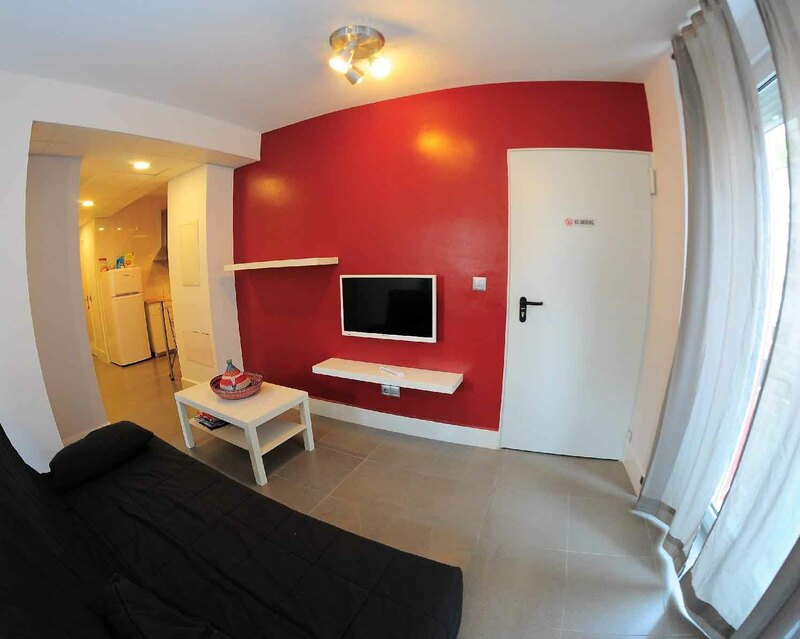 Share the stay in a good quality apartment with your new friends having your own space in a single room. These are examples of different activities we usually offer during a course. We don’t want you just learning Spanish, we want you to enjoy our culture and our lifestyle with us. Enjoy Málaga! We will visit “Alcazaba” and “Castillo de Gibralfaro“, castle dated from the muslim era. 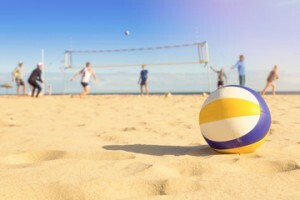 We will enjoy the summer season playing volley at the beach with all the students. Do you want to learn how to dance salsa? This is your opportunity! 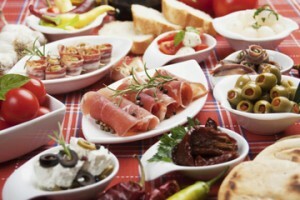 We want to show our “tapas“, the special dishes from Andalusia. 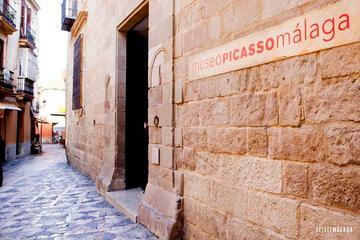 You can’t leave Málaga without visiting “Museo Picasso” the most famous museum in the city. Every Saturday a trip! Discover the most exciting places around Málaga. Academic course: from Sept. to Jan. or from Feb. to Jun. Are you ready for Málaga?